"Have been going to Michael for 10 plus years and am very happy. He has a great disposition and puts up with my humor!!" "The best dental experience I've ever had.....dental nurses are also fantastic...my children have had a great experience also....would highly recommend this practice to anyone"
"Wonderful Dentist!! I'm a chicken when it comes to dentists.. When a tooth is broken however, it needs to be fixed. Dr Sutherland was recommended by a friend and I was very happy with the out come of my visit.. Great dentist. Will be going back for check up." No more broken teeth for me!! "He is the gentlest dentist I have ever experienced. I would explain it this way. He very gently does a waltz around your mouth. With every instrument he used. He should be training others. His staff were friendly and happy to be there His rooms were clean. Smelled nice and gentle music." "He is absolutely amazing! I would never go to another dentist other than him!" "He was thorough and listened to me. He inspected my mouth gently and with care. Highly recommend." "We highly recommend Dr Sutherland to anyone. He is very gentle in his approach and explains exactly what is needed and what may be an issue down the track. His team are always very welcoming and accommodating." "He is a very good dentist and I would have no problem recommending him to others for his service." "Excellent , very efficient and friendly"
"Extremely gentle and efficient. Comforting and kind. Genuine. Will continue to visit and continue to recommend him to others." He is very caring and gentle. Easy to talk to and listen. His staff are wonderful." "Very professional. Wouldn't hesitate to recommend him to anyone else." "Friendly, professional and relaxed - all the things you want from a dentist." explains everything. Always does a good job." "Very gentle man. I nearly fell asleep in the chair.Thats unheard of." WE USE THE LATEST AND MOST PROMINENT AND TRUSTED TECHNOLOGY THROUGH STERILIZATION AND DECONTAMINATION PROCESSORS. 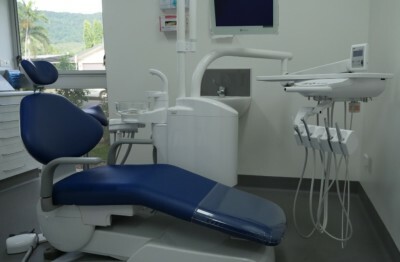 OUR DENTAL CHAIR IS DESIGNED SO THAT WE CAN ENSURE THAT THERE IS MAXIMUM COMFORT PROVIDED TO ALL OF OUR PATIENTS. We always provide trusting, honest and genuine guidance to all of our patients in the process of discussing available options, financial quotes and alternatives involved in treating gum disease. Maintaining healthy and happy teeth applys to everyone, regardless of age. 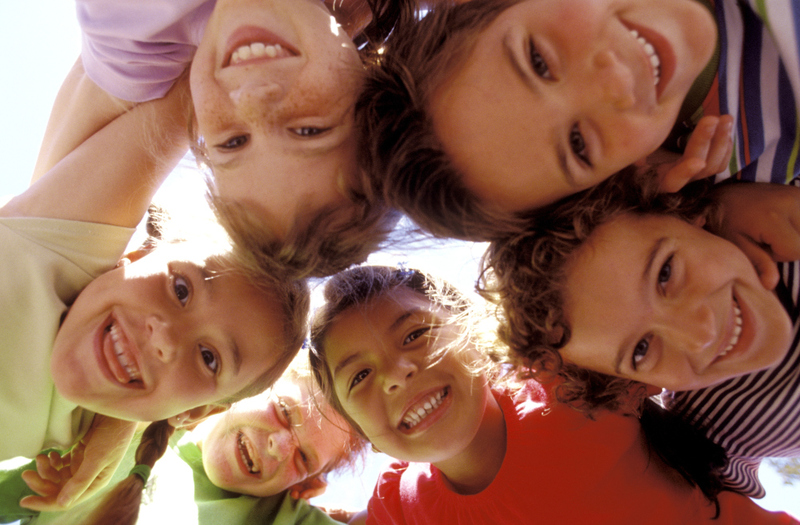 It is vital for parent's to embed good dental habits upon children starting from a young age. We recommend attending your dentist regularly to prevent early signs of lifelong dental damage. We recommend a Dental Consultation atleast twice a year. --- The mouth is an essential part of the digestive process. It’s where food that nourishes the body goes in. Your teeth are vital for your health and longevity. If an incident occurs that leaves your dental state in a critical condition, phone us on 4038 2300 and we will try our absolute best to meet your emergency requirements. We specialize in implants, veneers, crowns and bridgework. We are able to talk you through all of the available options. To do so, phone 4038 2300 or email us at dentalcaresmithfield@outlook.com. Mercury is a neurotoxin, the most toxic and the most volatile of the heavy metals. We do not use or supply this substance at our clinic for the purpose of preserving the wellbeing of our valued patients. We are able to extract wisdom teeth within our clinic. We use "take-home" teeth-whitening packages as they produce a more effective result than the "in-chair" method. Come in and speak with Dr Sutherland to determine what treatments would be suitable for your needs. 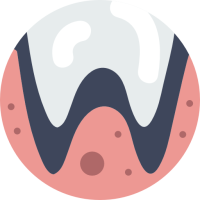 A filling is the method to restore a tooth damaged by decay back to its normal function and shape. If you are in need of this dental method, contact our clinic now to discuss available appointments. Oral appliances are one of the options that you can use to treat mild or moderate obstructive sleep apnea, as well as snoring. We are able to supply these appliances. Children are welcomed and catered for. Medicare EPC. On spot health fund claims. Wheelchair Access. Eftpos and credit card facilities. Needle-free options available. Veterans affairs patients welcome. Teen medicare scheme provider.